Although you may be nervous about the prospect of getting braces as an adult, you should not let your fears stop you from talking with Drs. Cherie Nicolucci and Stephanie Mai. A consultation at our Kitchener, ON office will address your concerns and provide information about the best course of treatment for you. No matter what your personal situation, adult braces can be a great way to boost your confidence and create the smile you’ve always dreamed of. 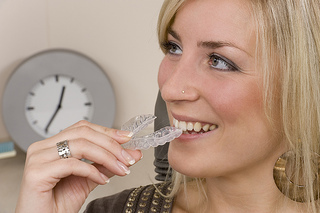 At Nicolucci Orthodontics, we are happy to offer a variety of treatment options to straighten our patients’ teeth. Drs. Cherie Nicolucci and Stephanie Mai and our team believe you’re never too old to straighten your teeth. And we have many adult patients who are currently undergoing treatment. 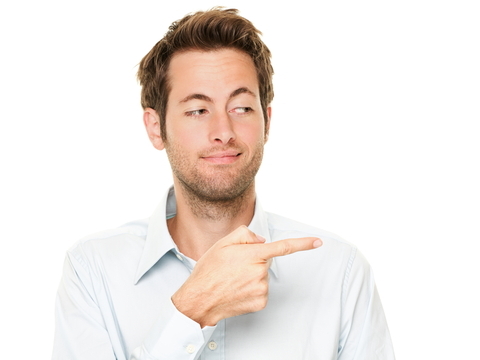 In fact, did you know that roughly 30 percent of all orthodontic patients these days are adults? If you have been thinking about obtaining a beautiful smile, please give us a call at our convenient Kitchener, ON office for an initial consultation. Drs. Cherie Nicolucci and Stephanie Mai and our team welcome children, teens, and adults alike. Call us today for an appointment! Every patient is different and Invisalign might not be the best course of orthodontic treatment for everyone, but it's an option that's gaining more and more popularity, and it's an orthodontic alternative that doesn't sacrifice comfort and convenience for results. For more information, or to schedule a consultation, please give us a call at our convenient Kitchener, ON office! With all of the excitement and free candy on Halloween, it is easy to get carried away on a sugar high. Parents warn their children not to eat too many pieces in one night to avoid tummy aches and cavities. Our team at Nicolucci Orthodontics especially wants to remind children with braces to be extra cautious about the treats they eat because some varieties can get stuck in between the brackets and damage the devices. Sticky candy, such as caramels, fruit chews, and gum should be avoided when wearing braces. 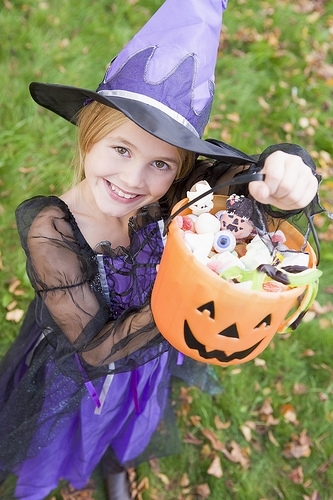 Children can trade with their friends and siblings to get only safe candies. The following list offers some alternative treats that children with braces can safely enjoy. When in doubt, children should ask their parents or Drs. Cherie Nicolucci and Stephanie Mai if a specific candy is safe. Halloween is a fun holiday for children, and having braces does not have to take away any of the excitement from tasty treats.